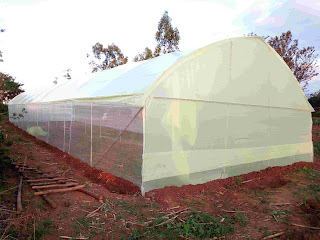 Our metallic framed greenhouses are durable, neat and braced to withstand a wind speed of up to 120 km/hour in the Kenya climate. 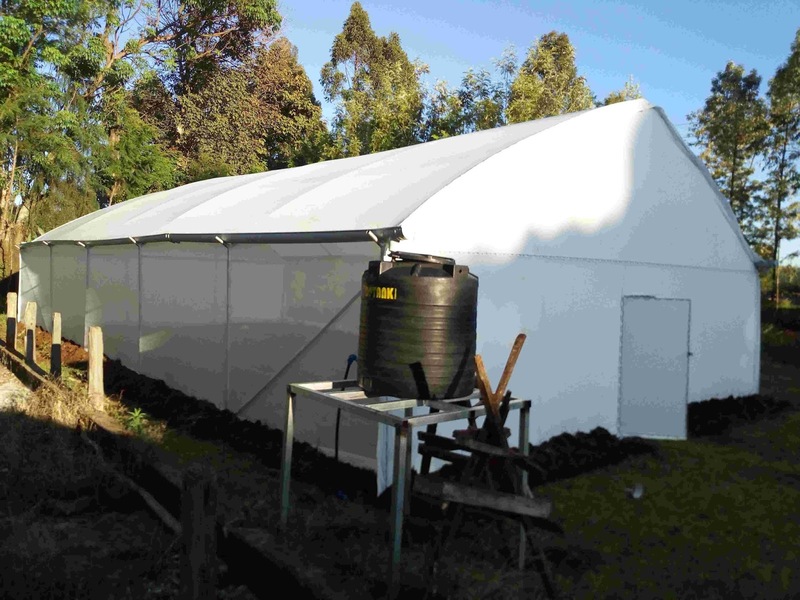 The greenhouse has gutter height of 2.4 meters and apex height of 4.0 meters, column spacing depending on the environmental factor and client specification. 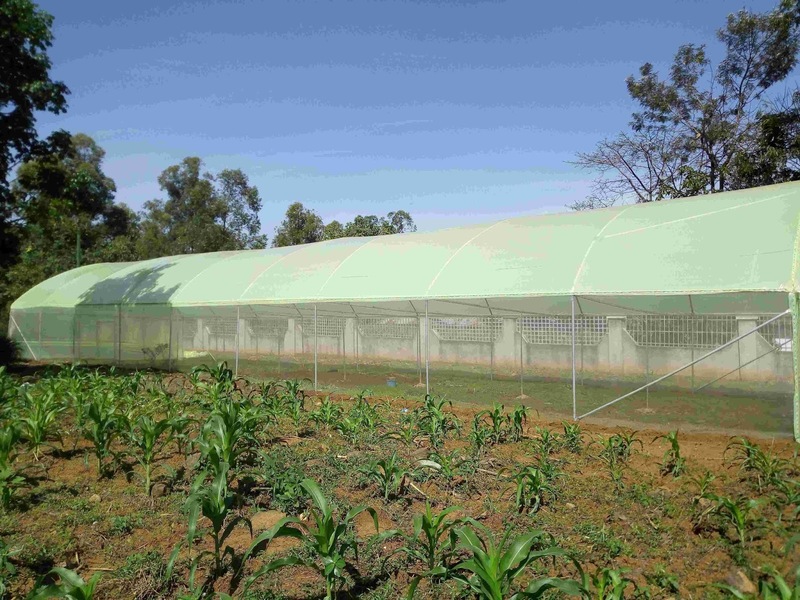 The greenhouses can be tailor made to client specification. 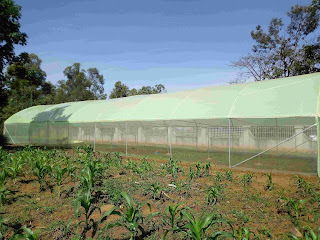 Our Greenhouses are covered with 1000 gauge u.v treated polythene and insect net to help in ventilation. The polythene is fasten by w-wire and metals are fix together using tapping screws, bolts and nuts. Metallic greenhouse come in dome shape or A-shape free standing and can be customized to have a top ventilation. Additional features like roll up , Metallic water tank stand, entry porch and crop support is also provided at a different cost. 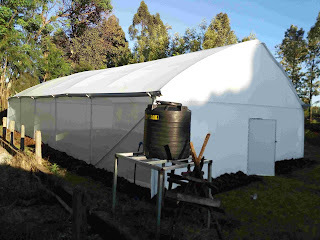 Soil testing, Metallic structures, W-wires and profiles, Polythene, Insect net, Drip kit, ,1,000 liter water tank, Seeds, chemicals, knapsack sprayers,training , agronomists, installation and transportation.